If you don’t want your game to be stretched or with black borders (on mobile devices), then you need to scale your game differently – by booting the game with dimensions of the device. 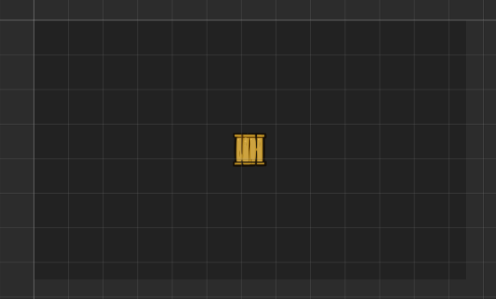 In this example we will place a box in the center of the map. The difference between the ball and box is that, even though both sprites are in the center of the game (for now), the balls placement is relative to the size of the viewport. This centers the game on desktop devices and minimally stretches it on handheld devices. This allows the player to see more of the game world on devices with bigger screens, althought there are things like the HUD, which need to be positioned relatively to the game’s dimensions.